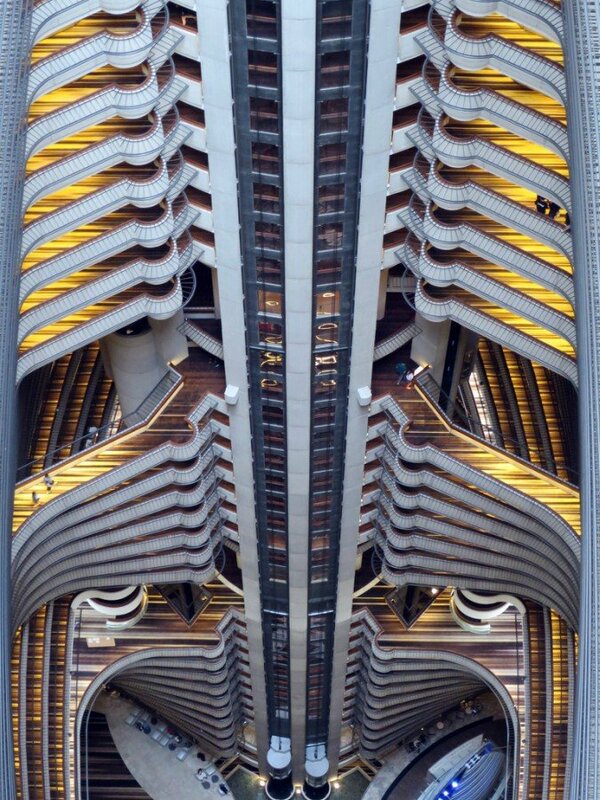 The Marriott Marquis in Atlanta is the location for the Capitol’s tribute center in Catching Fire and Mockingjay. The hotel is known for its atrium which used to be the largest in the world. I guess if you’re a Hunger Games fan and you’re ever in Atlanta you know where to stay!